This handbook was written by the Education Advocacy Project at Lawyers for Children to give you information about your educational rights as a young person in foster care. It was also designed to let you know about the resources that are available to help you succeed in school. Every child is entitled to receive an education in New York State, and as a young person living in foster care, you are eligible to receive additional benefits to achieve your educational goals. This book was written for LGBTQ young people in foster care. 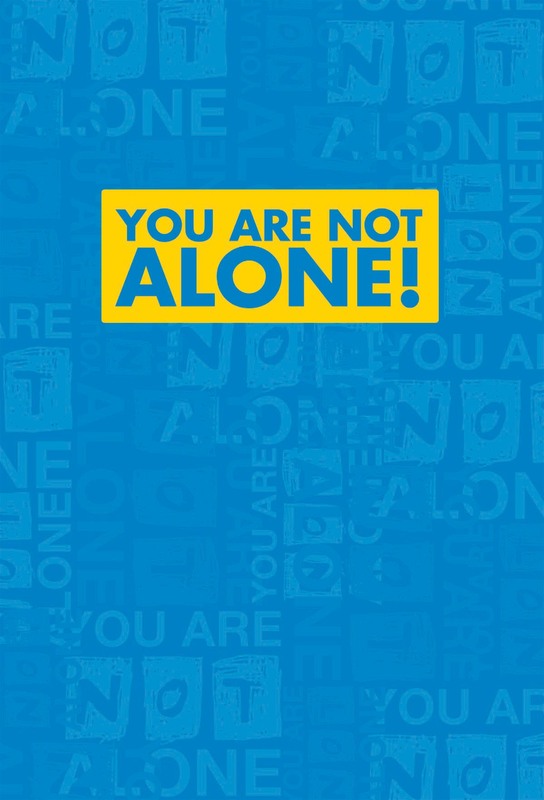 We hope that it will help you find places that will make you feel safe, people who will support you in your sexual identity, and programs that will improve your stay in foster care and help you with the transition to independent living. Many of the organizations in this book provide services such as medical care, counseling, or emergency housing, and also provide places for young people to meet each other, be creative, and learn new things. This handbook raises questions that many people need help answering. Your lawyer or social worker can always talk to you about these issues confidentially and can refer you to a number of great health education resources. 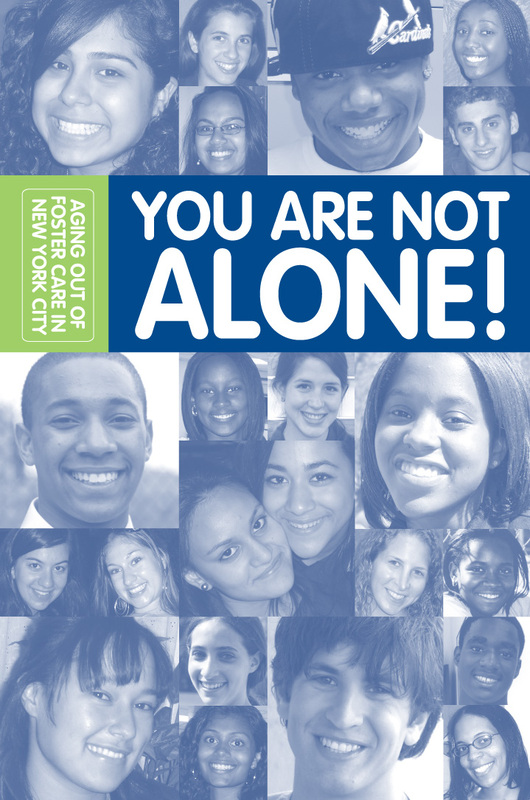 At the end of this handbook, you will find a directory of health care providers throughout New York City who provide free or low- cost sexual health and pregnancy-related care to young people, confidentially. 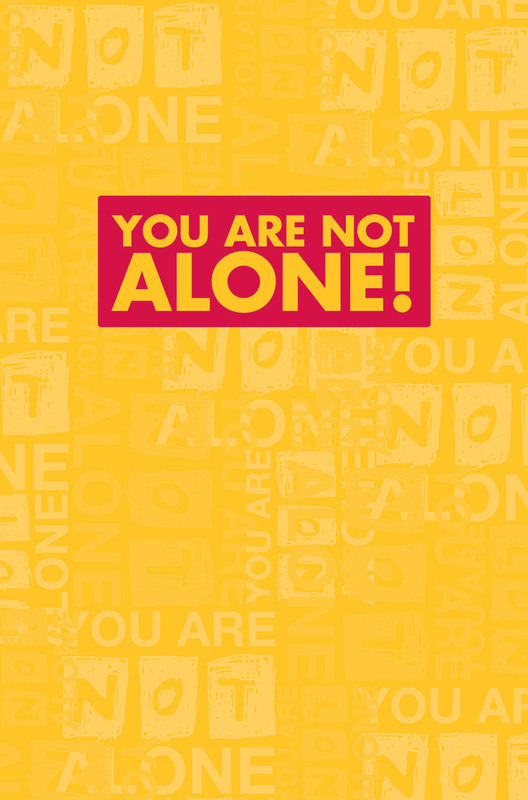 This handbook was written to give you information about your rights as a young person in foster care with mental health needs and about the resources that may be available to help you. If you are already receiving services, this handbook should help you to find answers to questions you may have about your treatment, to understand why you are receiving certain services, and to make sure that you are receiving the right services to meet your needs. 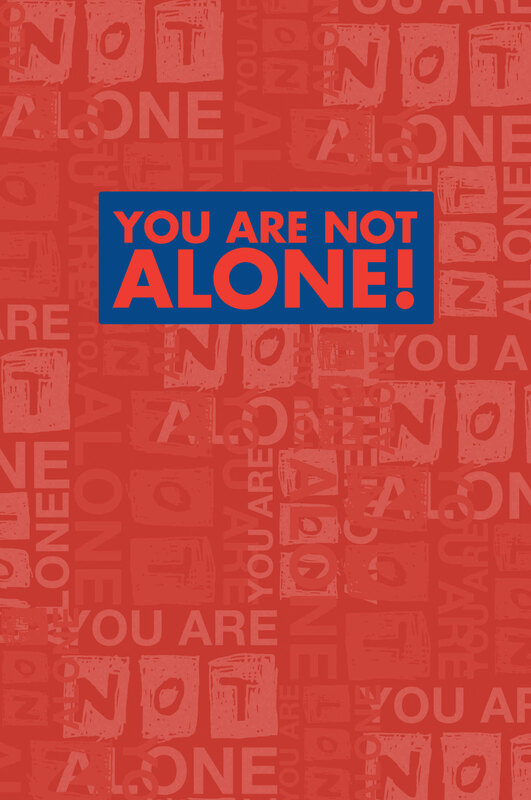 This book is for young people who may have been sexually abused, know someone who has been sexually abused, and/or are worried about their own sexual behavior towards others. Sometimes adults want to help but don’t know how. 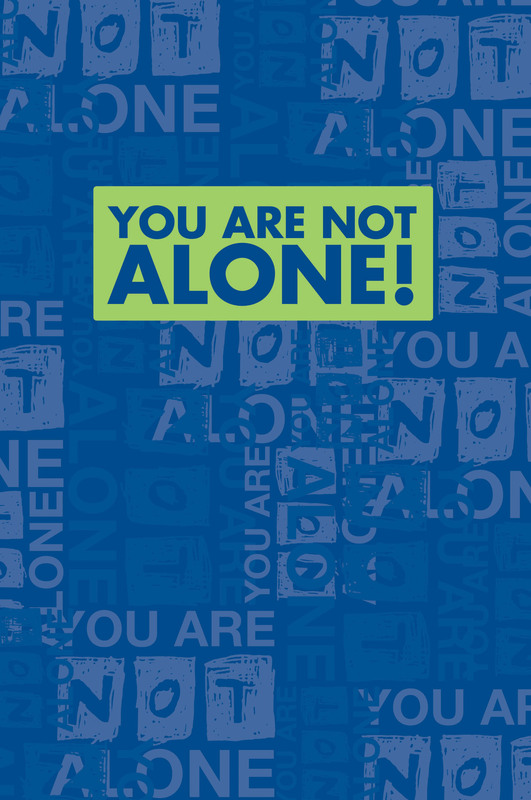 You can share the information in this book with parents, foster parents, social workers, child care workers, counselors, teachers, or other responsible adults. They can help you or someone you know get the most appropriate services. 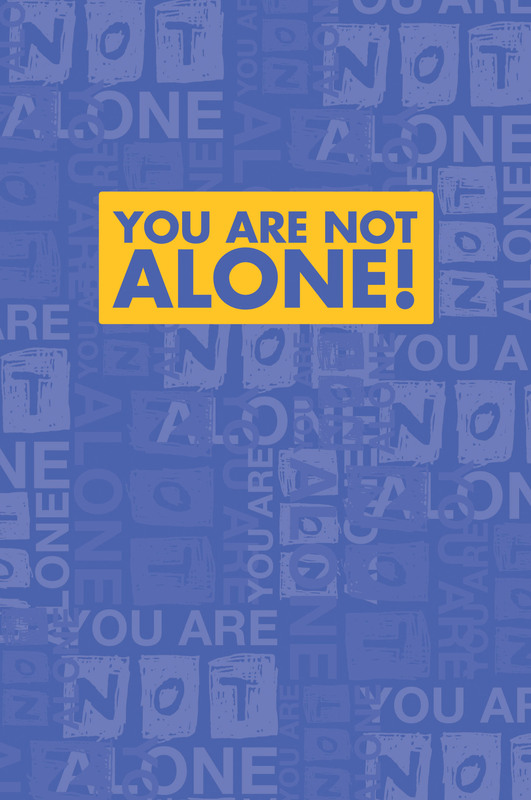 This handbook is intended to help you in your journey to independence and to help inform you about the issues that you may want to address while you are still in foster care. It will also provide information about resources available to you after you age out of foster care. It is important to know that your lawyer and your foster care agency should help you with everything you need to do as you prepare to leave foster care. 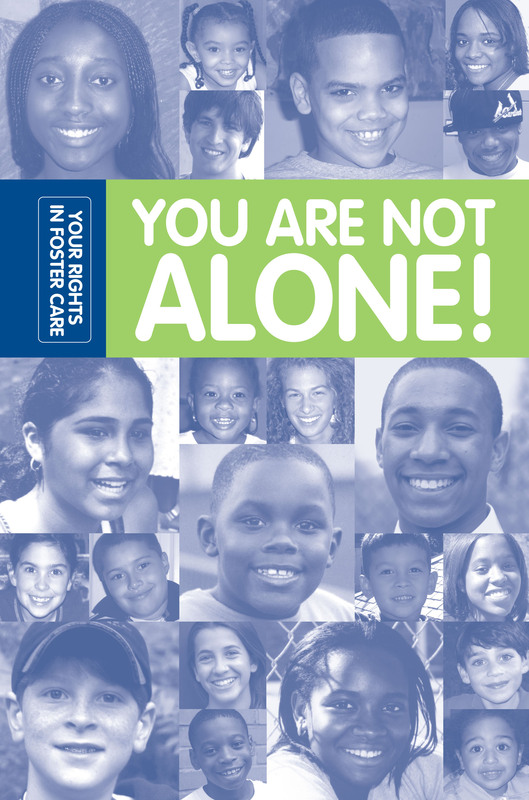 This handbook is an introduction to foster care and your rights as a young person in the foster care system. It will provide general information on lawyers, the process, school, and other important content that you should know. 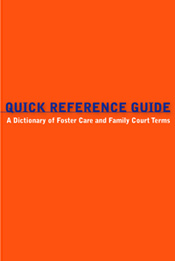 An A-Z dictionary of important foster care and Family Court terms that you should know.